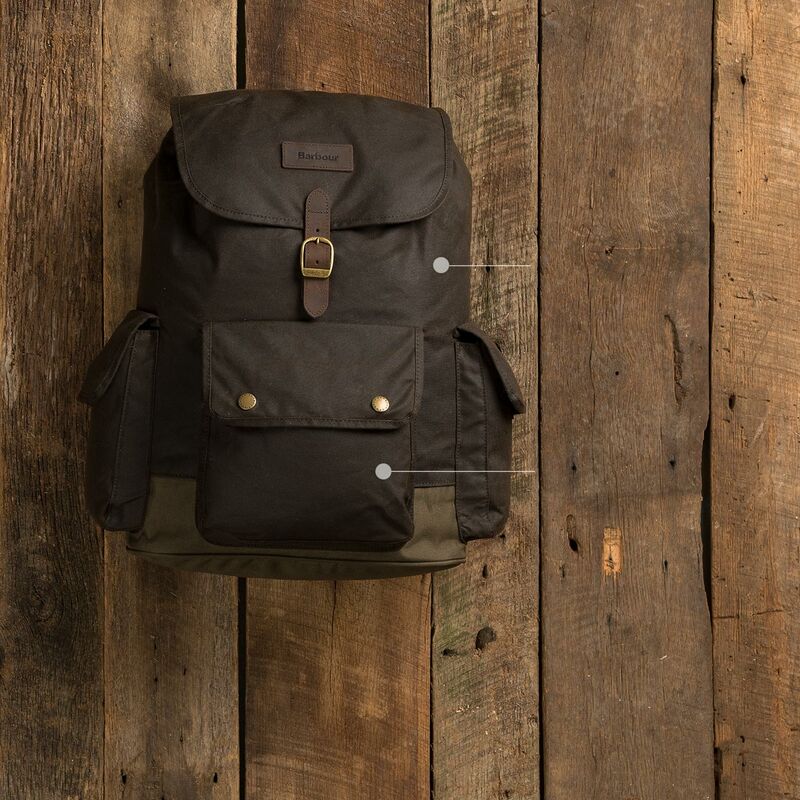 Leather, waxed canvas, and metal—these materials feature prominently in designs that pay homage to backpacks of the past. Modern twists like padded laptop sleeves deliver the utility you need for navigating campus or commuting to the office. Based in the rural Lake District in the UK, Millican is inspired by a “less is more” design philosophy and is committed to sustainable practices. Classic roll-top closure with unbreakable aluminum buckles throughout. Bionic Canvas is made from 57% recycled materials, is 30% stronger than regular canvas, and is impregnated with wax for weather resistance. 15-inch padded laptop sleeve in back panel with quick-access vertical zipper. Family-owned and British to the core, Barbour has specialized in waxed canvas for over 120 years. 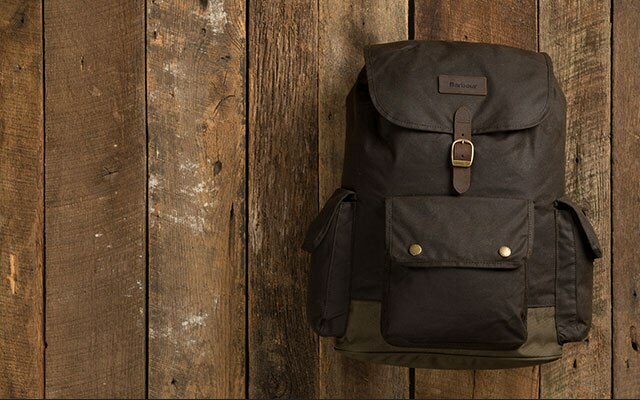 Made entirely from Barbour’s 10oz waxed cotton, this bag is as tough as it is timeless. 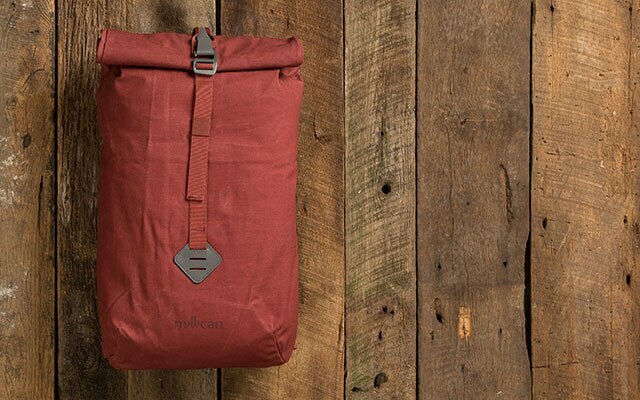 Three large outer pockets keep essentials close at hand. These clean, minimal, innovative bags were designed to meet the needs of the 21st-century student and commuter. Underneath their sleek exteriors they emphasize the organization and protection of precious electronics and other daily essentials for life on the go. 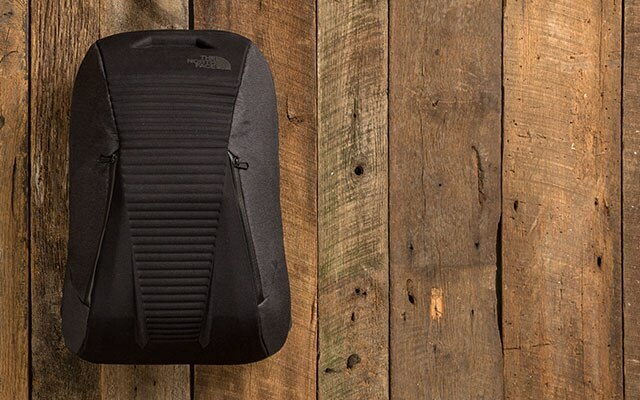 The North Face’s most innovative pack design yet—simply release a latch and watch the main compartment spring open. Patent-pending quick release latch opens the main compartment with the push of a button. Ejector tabs in the 15-inch laptop sleeve and fleece-lined media pockets pull devices up and out for swift access. 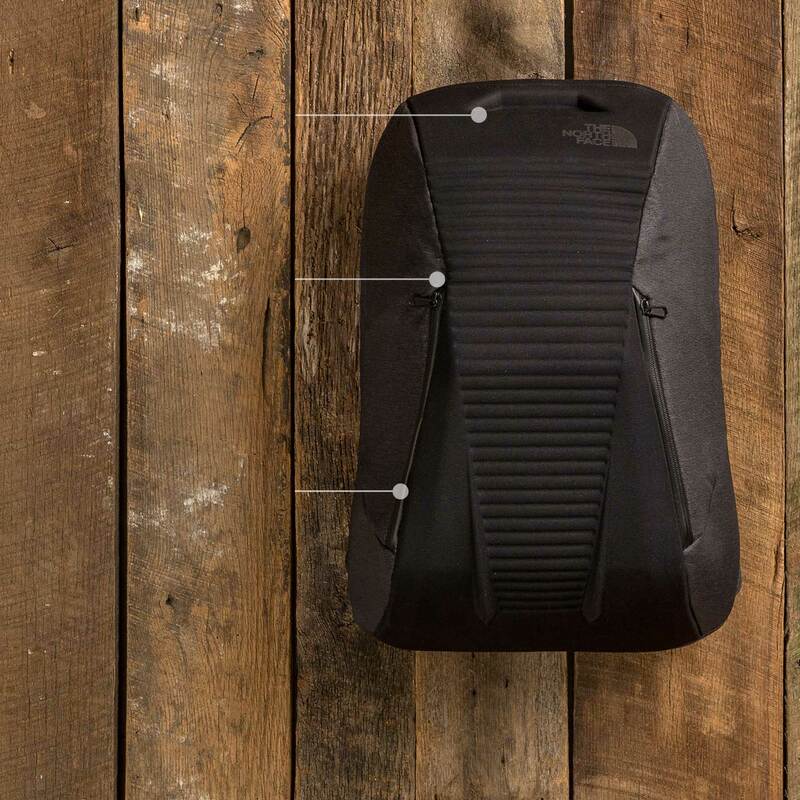 Fully molded EVA foam body and water-resistant zippers protect sensitive cargo. A modern spin on classic military rucksacks, the Facet Gist was built with the urban bike commuter in mind. 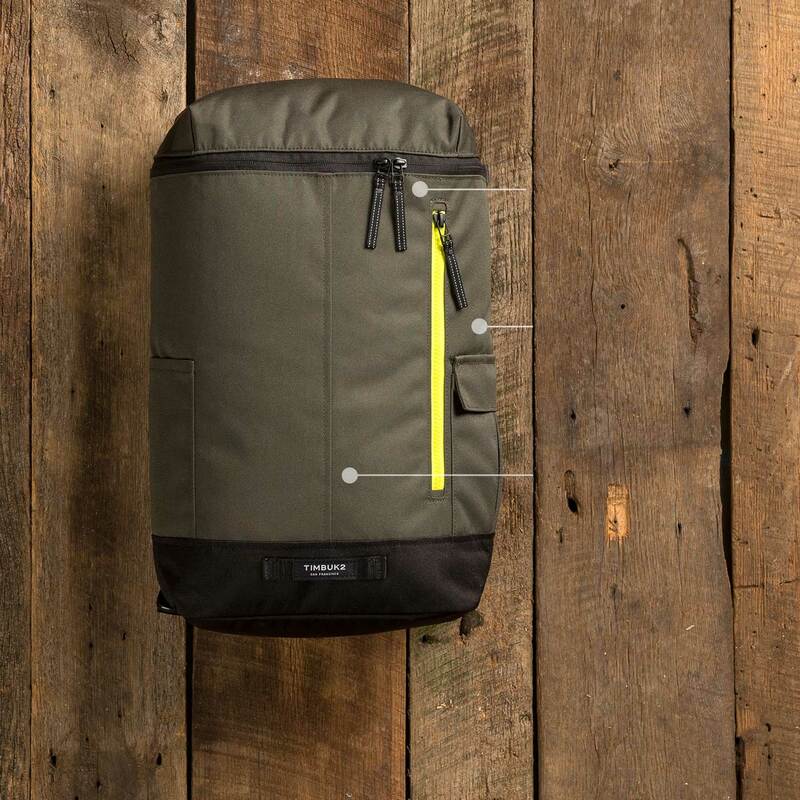 Reflective zipper pulls, a side slip pocket for a U-lock, and a designated loop for attaching a bike light make this bag ideal for the urban bike commuter. Internal slip pocket safely stows a 15-inch laptop. Geo Poly Twill fabric is lightweight and weather shedding with a sleek look and feel. 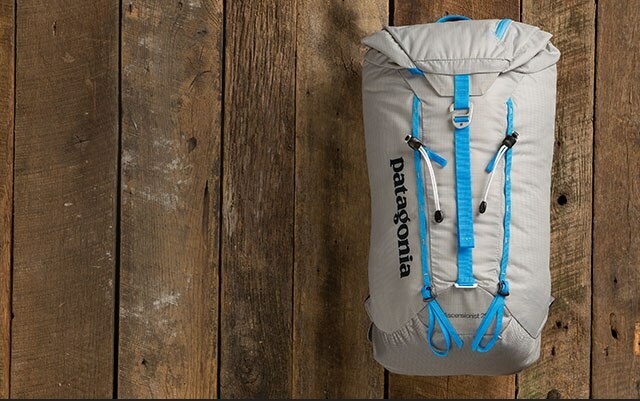 When your time is split between the classroom and the crag, you need a bag that will swallow a rack of climbing gear as easily as a stack of books. 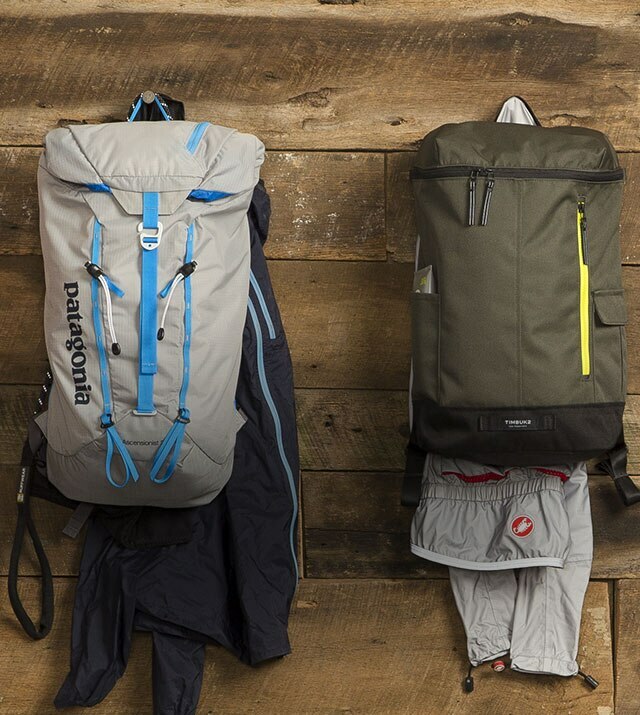 These packs were built with the mountains in mind, but have no problem serving double duty on daily trips to class or the climbing gym. 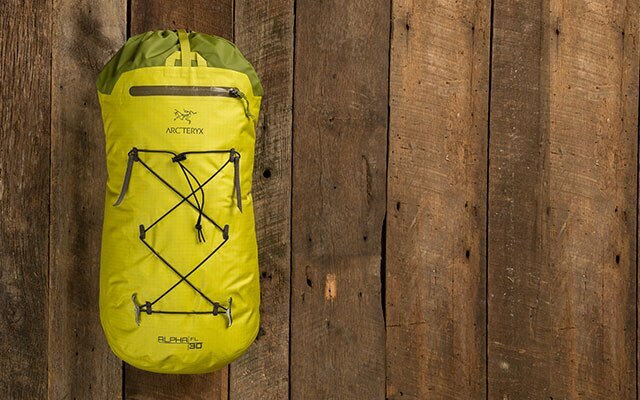 Super lightweight and durable, the Alpha was built for fast and light alpine climbing adventures. Roll-top closure and waterproof fabric keep gear dry in stormy weather. 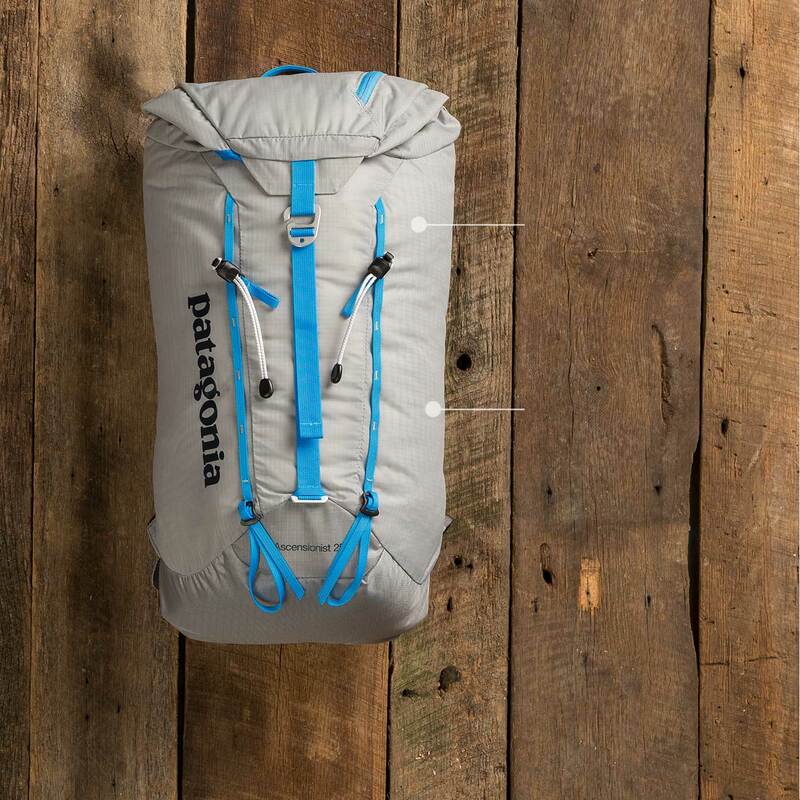 Exterior bungee stows a jacket, crampons, or extra gear. 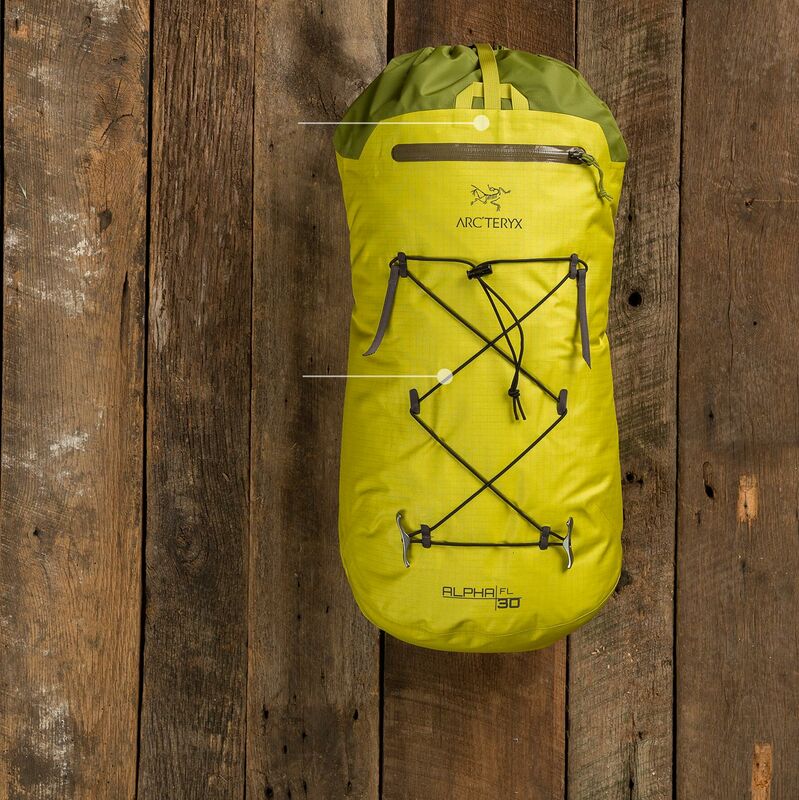 Super lightweight and durable, the Alpha was built for fast-and-light alpine climbing adventures. 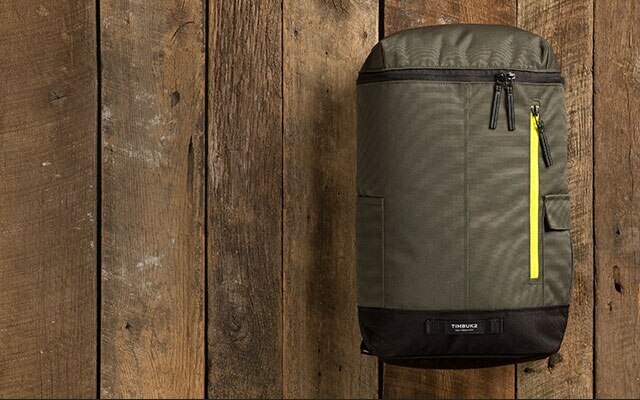 25L capacity is ideal for done-in-a-day adventures or packing your daily essentials across town. 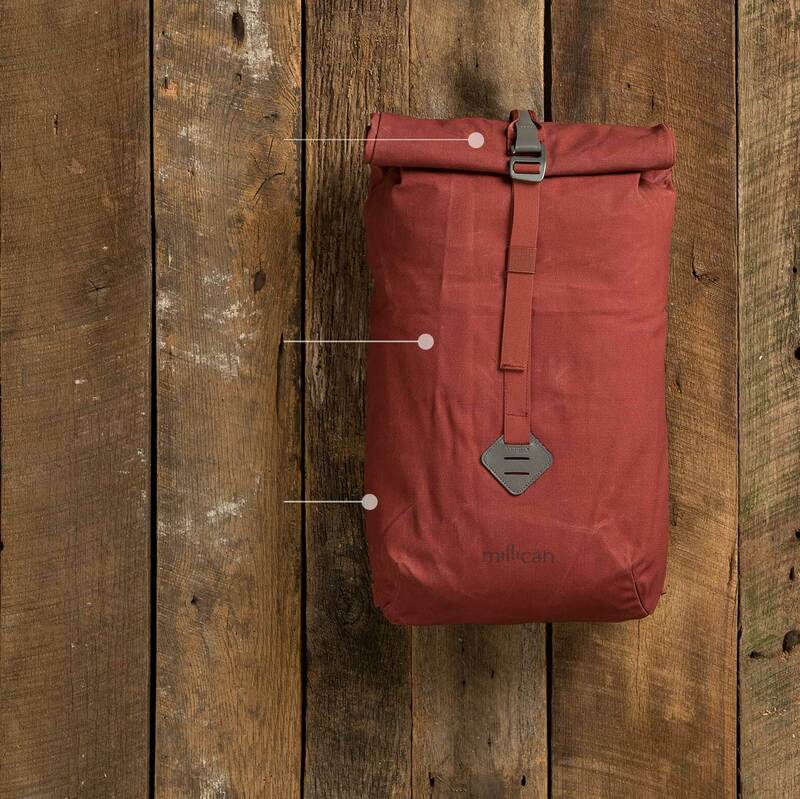 Lightweight and durable nylon ripstop fabric is PU-coated and DWR-treated to shed wet weather. 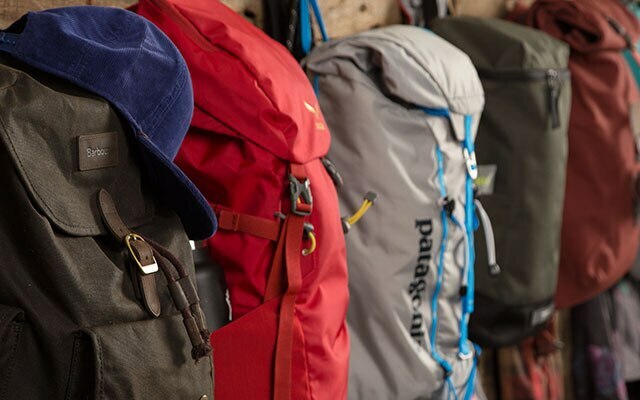 Tapered shape keeps the pack out of the way while climbing.